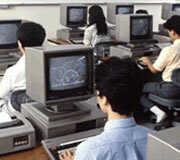 As the personal computer era unfolds, KCG leased computers to all students for their home study for no charge. 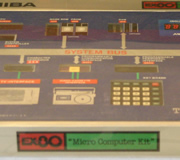 In anticipation of upcoming trends of downsizing computers at the time, KCG was the very first school that initiated this attempt in the world. 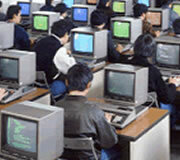 Leased computers to KCG students were later donated to developing countries for the "International Dvelopment of Computer Education Program" and used for information processing education in each country. 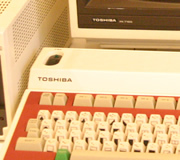 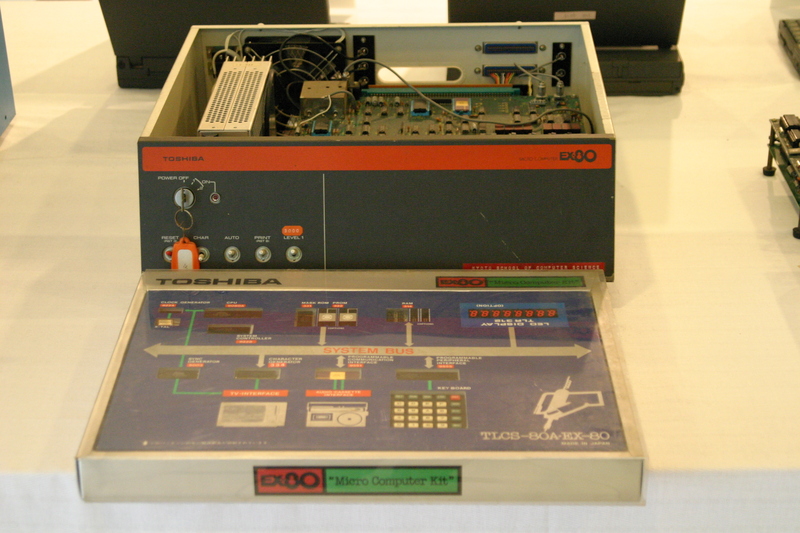 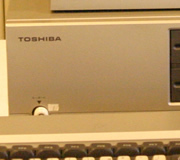 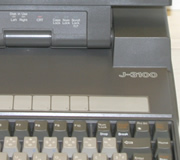 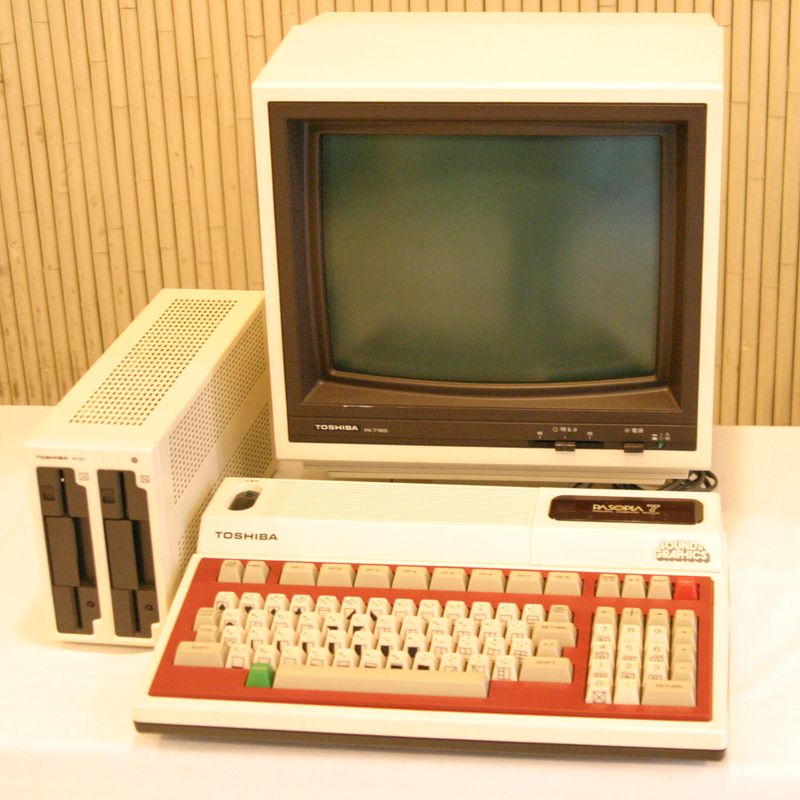 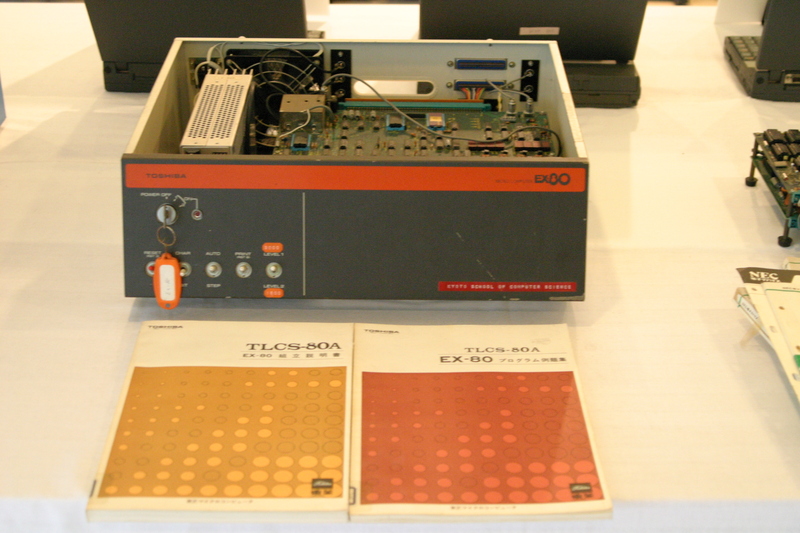 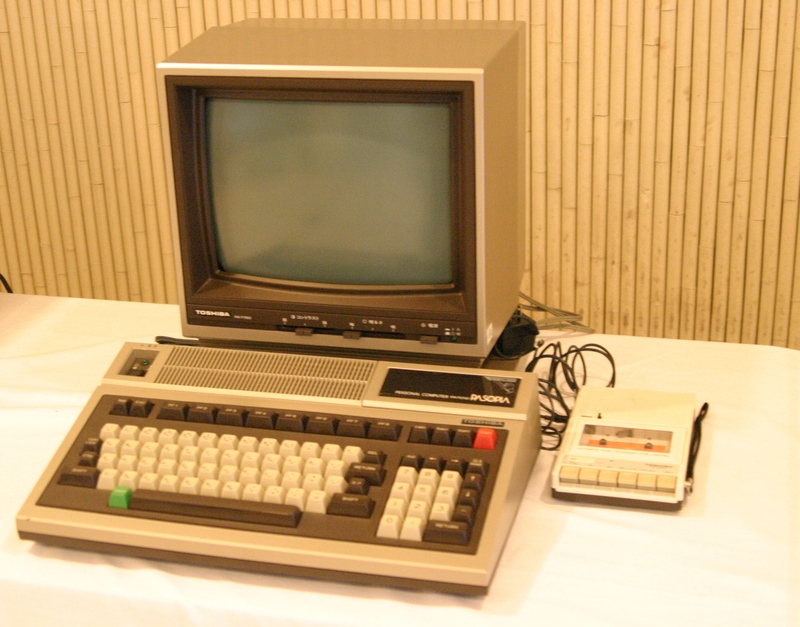 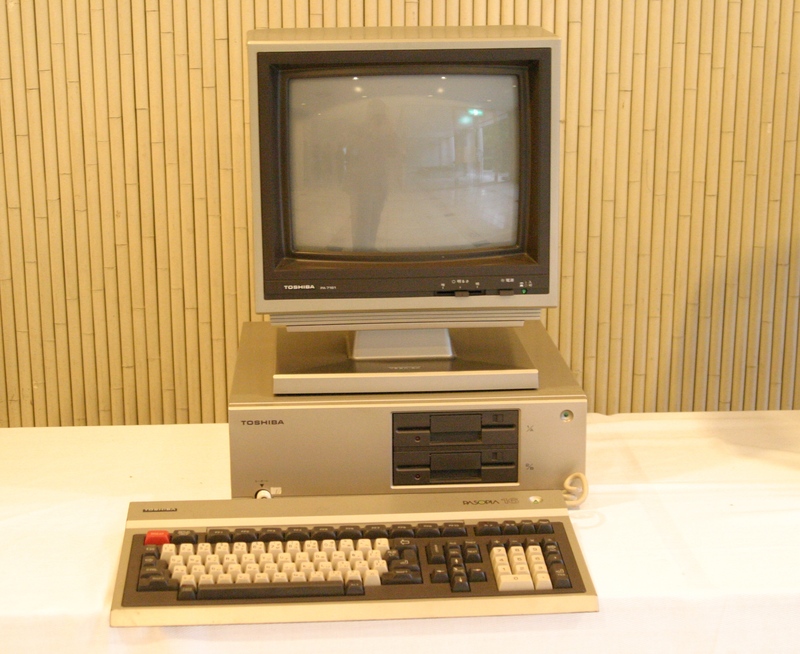 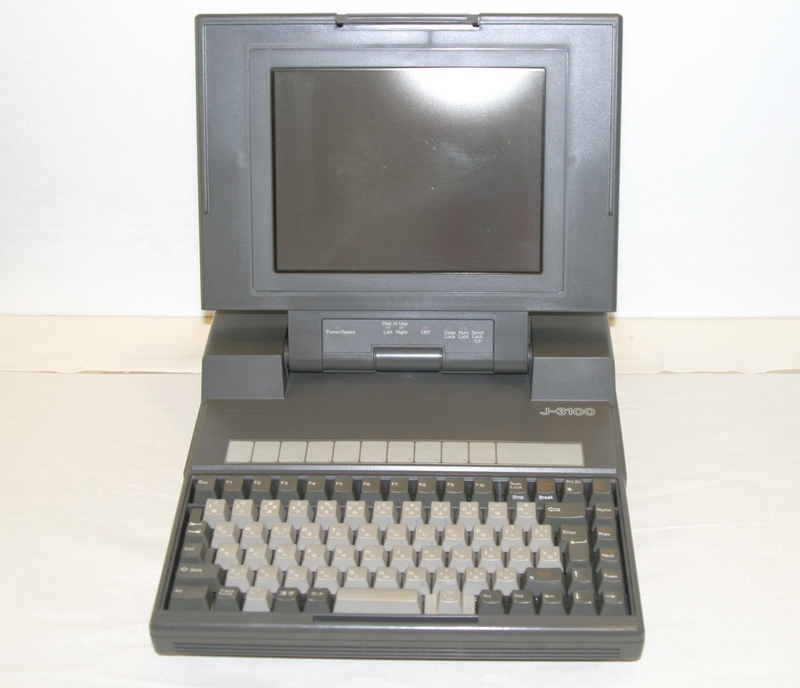 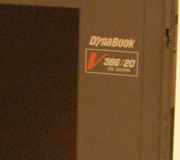 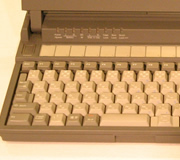 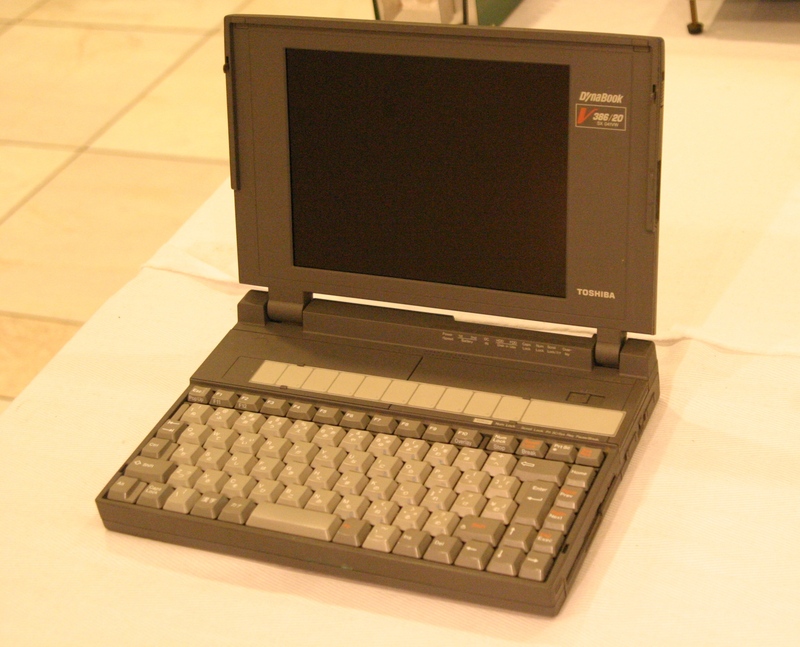 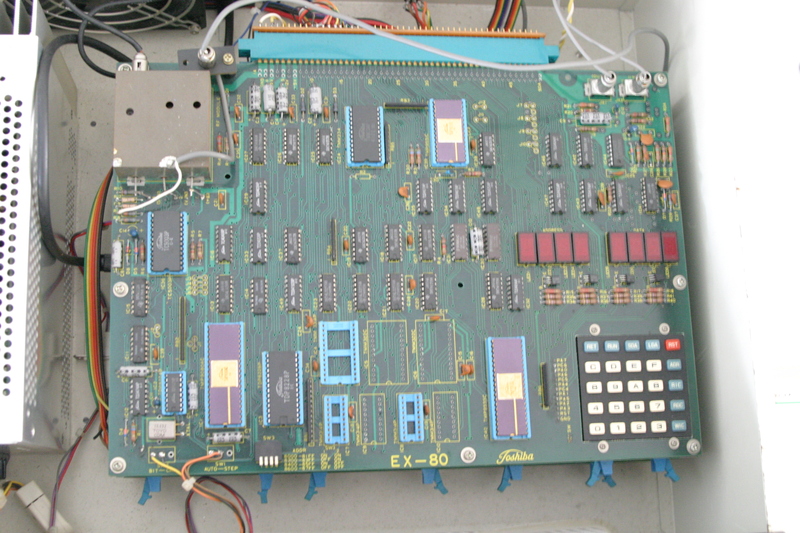 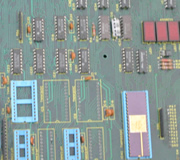 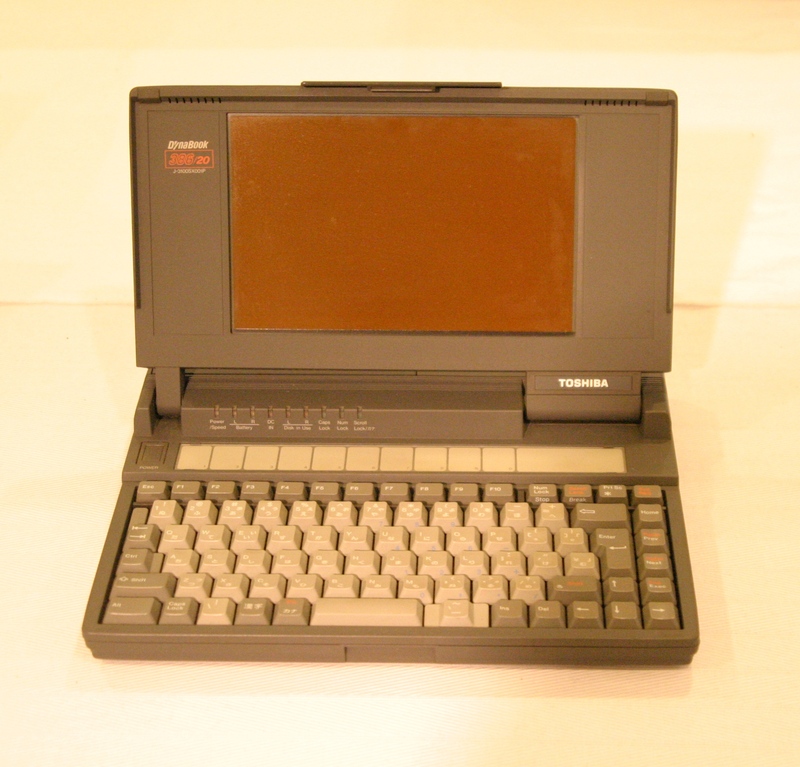 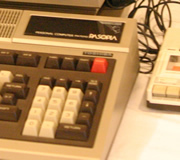 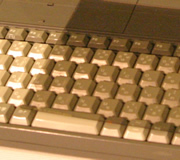 This is a notebook computer of J3100 which was developed by TOSIBA. 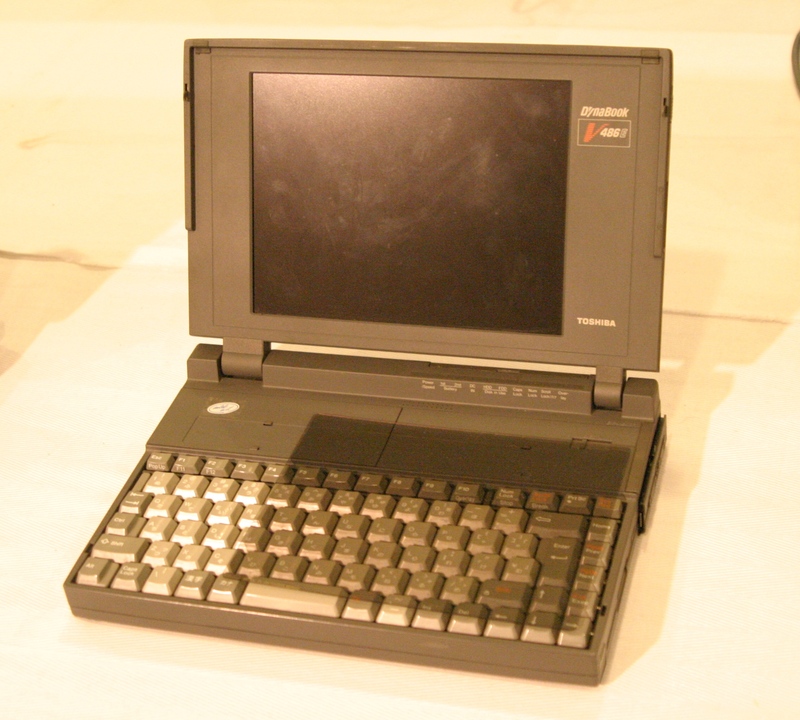 This motivated other computer companies to release distinctive notebook computers. 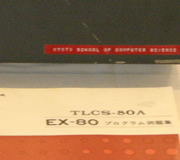 All contents copyright (C) kcg.edu.